More than 17 million people live in the land-locked country of Malawi. While English is the official language, the majority of the country’s people primarily speak Chichewa and other tribal languages. Despite its fertile land and peaceful political climate, Malawi is considered one of the poorest countries in Africa. The majority of the population are subsistence farmers, earning an average of $1-$2 per day. HIV/AIDS is a major problem for this country. Although 70 percent of the country’s people claim Christianity, there is much to be done because of the heavy presence of witchcraft and traditional African religions, even within the churches. Several groups of people within Malawi are still considered “unreached.” Local pastors often struggle to provide for their families, as well as their churches, due to the inconsistent weather patterns, flooding and famine that threaten their livelihoods. CMF team mambers work in Malawi with Namikango Mission to encourage training of church leaders and community development within the southern region. 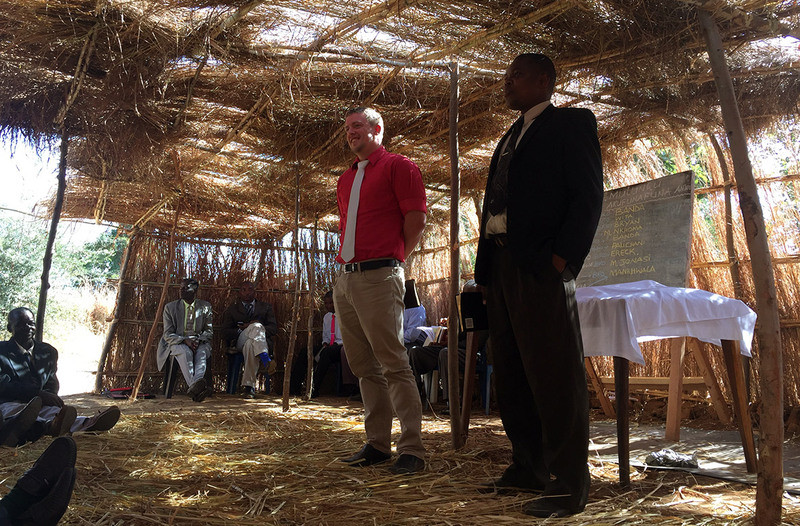 Namikango Mission has been training local church leaders through its Bible School and serving the local community through its Maternity Clinic and a partnership in the Ntonda Primary school for more than 50 years. As a well-established organization, Namikango Mission has entry into many communities where there is a great need to address various physical challenges in a sustainable way. CMF and Namikango Mission are working together to integrate CHE strategies throughout the current programs, as well as begin training in churches using CHE and microfinance tools. The vision is to encourage holistic discipleship that will empower churches to be able to care for their own needs as well as the poor and disadvantaged within their communities.